There can be a major difference between the best authors of a genre, my favorite authors of a genre, and the most influential authors of a genre. While any top ten list like this will be somewhat controversial, here is a list of authors who have had a great and lasting influence on the science fiction genre. 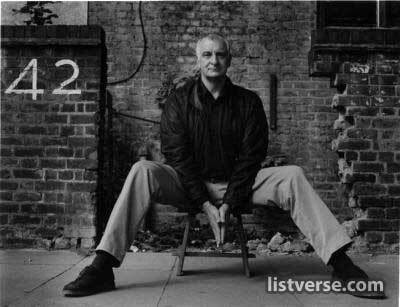 Douglas Adams may be one of the most popular authors on this list, and when his works first came out, they were very unique. Adams is best known for his “Hitchhiker’s Guide to the Galaxy” series, which was ground breaking. These works introduced a comedic and strange (maybe almost surreal) element to science fiction writing that is still adored by fans even today. 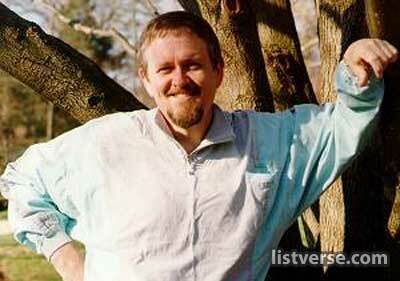 Orson Scott Card is the author of one of the most popular science fiction series in history. The Ender’s Game sagas rate right up there with Dune as one of the most popular series of books of all time, and certainly the most popular of modern times. If William Gibson is the father of Cyber-punk science fiction, then Orson Scott Card is the modern voice that set the direction of modern science fiction. 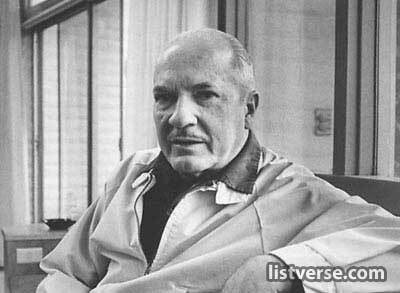 Robert Heinlein was an extremely influential science fiction writer who may have been overshadowed in the long run by Isaac Asimov, but Heinlein is well known and loved among science fiction fans. He was both popular and controversial and he concentrated on “hard” science fiction — science fiction that took its science very seriously. He won four Hugo Awards for his novels, and along with Asimov and Clarke was known as one of “The Big Three of Science Fiction.” Talk about influence! 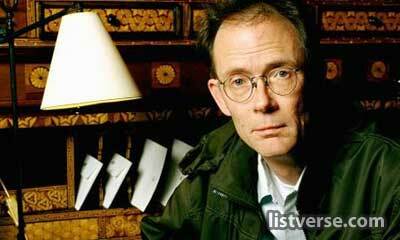 William Gibson is an extremely popular and controversial science fiction writer who is known as the father of the modern “Cyber Punk” novel. While people and fans still argue over what kind of an influence Gibson has had on the science fiction genre, there’s no doubt his mark has been made. As one anonymous critic put it: “Whether he’s saved the genre or destroyed it, only time will tell.” A little bit overboard, but it gives an idea of the influence this author of “Johnny Mnemonic” and “Neuromancers” has had. 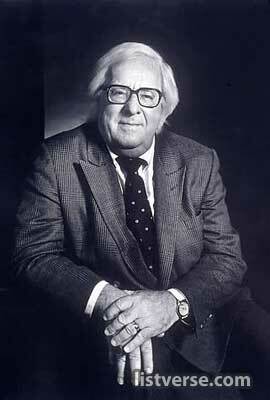 While most famous for writing his smash hit novel “Fahrenheit 451,” one of (if not the) greatest dystopian science fiction novel of all time, Bradbury wrote a lot of science fiction and fantasy and was a major influence to literally thousands of future science fiction writers. Not only was “Fahrenheit 451” one of the best science fiction novels of all time, but “Something Wicked This Way Comes,” “Dandelion Wine,” and “The Martian Chronicles” are all works that each were amazing enough to make an author’s career, and Bradbury was the author of all of them. It’s amazing he’s only #6, but this is a genre that has amazing number of giants. Even before the “Dune” series was made into a mini-series for the Sci-Fi channel, this series of books had a huge and devout following that rivaled that of “The Lord of the Rings.” This great series took place over 1,000s of years, and originally consisted of the novel “Dune” and five sequels, although other related novels have been published by his son since then. This series is amazingly wide ranging, often dealing with themes like human survival, evolution, ecology, and the intersection of religion, politics, and power. “Dune” is thought to be the single best-selling sci-fi novel of all time. Considered one of “The Big Three of Science Fiction,” Arthur C. Clarke is known for his Space Odyssey series, particularly the novel “2001: A Space Odyssey,” which has become one of the most influential science fiction novels ever written, and was also a wildly popular movie, helping to bring the genre into the mainstream. There were several other books in the series, and Clarke is also known for his short stories and his work in encouraging emerging science fiction writers. He is also a long time member of the H.G. Wells society. 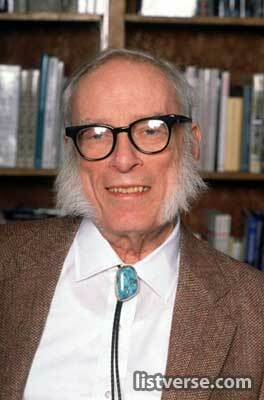 Asimov is perhaps the most famous of “The Big Three of Science Fiction” and is one of the most prolific writers in sci-fi history. 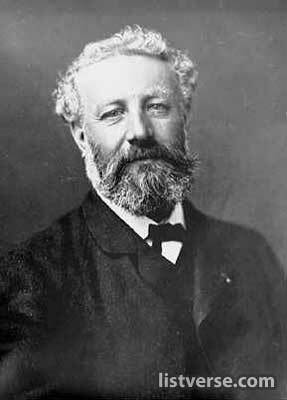 He published or edited over 500 books, and an estimated 90,000+ letters and postcards. He has published non-fiction as well as fiction, with books under every section of the Dewey decimal system except for philosophy. He is best known as a science and science fiction writer, whose Robot series and Foundation series laid the groundwork for most modern science fiction and are still widely read today. 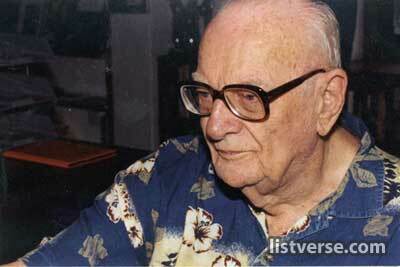 Verne’s writings made him the pioneer of science fiction, and one of its finest writers. He, in fact, published his first science fiction novels around the time H.G. 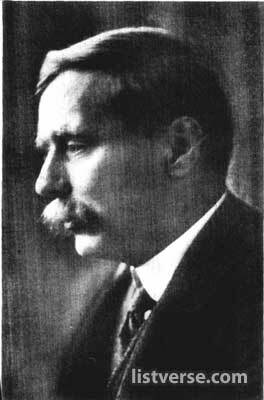 Wells was born. “Journey to the Center of the Earth,” “20,000 Leagues Under the Sea,” and “Around the World in 80 Days,” are classics that changed fictional literature and gave birth to what would become the science fiction genre. Verne wrote incredibly detailed stories about space travel and submarines before any such travel on a large scale was practical, and he laid the foundation for arguably the greatest science fiction writer ever. 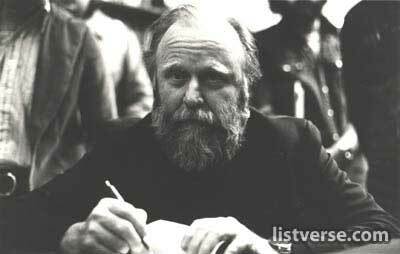 He might be both the best and the most influential science fiction writer ever. H.G. Wells’ classic books are still read and loved today. “The Time Machine,” is considered by many to be the best science fiction novel ever written, and “The War of the Worlds,” and “The Invisible Man” are hardly slouches, either. Over a century after they are written, these books are still fresh and strong enough to be made into Hollywood films. Wells set the bar for everyone else, and laid the foundation to ensure that science fiction would be very alive and well into the 20th century and beyond.